According to German newspaper Frankfurter Allgemeine Zeitung, Barcelona have reached an agreement with Luka Jovic over a move in the summer transfer window. The report adds that Serbian striker, who is on loan at Eintracht Frankfurt from Benfica, is also the subject of interest from Real Madrid, Bayern Munich and Chelsea. 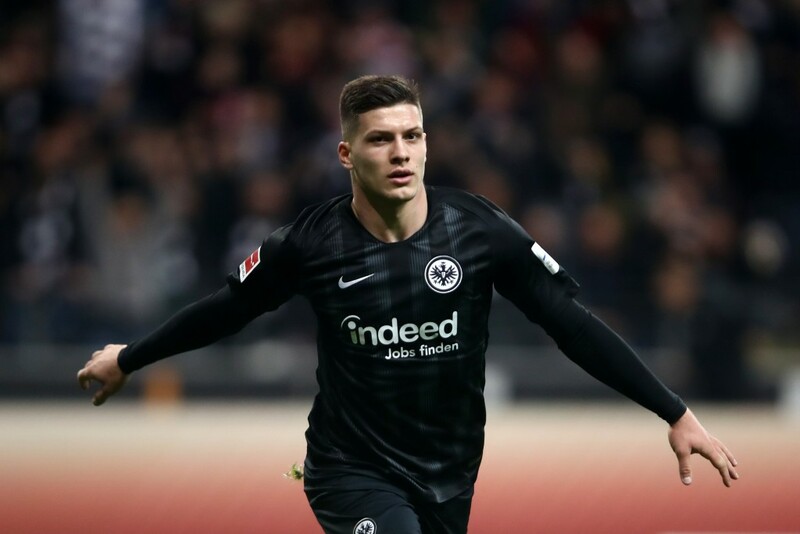 Luka Jovic has been quite a revelation at Eintracht Frankfurt, even if belatedly so, having joined the Bundesliga club from Benfica on a two-season loan in the summer of 2017. While the 21-year-old was not a standout performer last season, the current campaign has seen the Serb take German football by storm. In 27 appearances across all competitions, Jovic has found the back of the net 19 times, with 14 of those goals leaving him in pole position to win the Bundesliga Golden Boot this season. 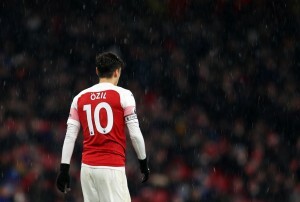 And, his advent has alerted several top clubs across Europe, with Barcelona among the clubs who reportedly had their sights set on him. Luis Suarez has been prolific for Barcelona yet again this season, with the Uruguayan striker only behind Lionel Messi in the race to win the Pichichi Trophy. But, the fact that the former Liverpool striker, at 32, is now in the twilight of his career, is unlikely to be lost on anyone, particularly after seeing his phases of inconsistency over the last couple of seasons. To that end, Barcelona seem to have identified Jovic as a possible successor to Suarez, if the report by Frankfurter Allgemeine Zeitung is anything to go by. The La Liga champions though, are not the only big name club in pursuit of the 21-year-old striker, with fierce rivals Real Madrid also keen on signing him, in addition to Bayern Munich and Chelsea. But, the report suggests that Barcelona are set to edge other suitors in the race to sign Jovic in the summer transfer window, having already reached agreement over personal terms. The only thing that now remains is for the Blaugrana to negotiate a transfer fee for the player. Eintracht Frankfurt will likely be the club that will be part of the negotiations, with sporting director Bruno Hubner already declaring the Bundesliga outfit’s intention to exercise their option to sign him permanently for a mere €12 million, as reported by Kicker. But, if the latest report indeed turns out to be true, Die Adler could be set to make a quick profit on Jovic. Luka Jovic’s star is on the rise, with his terrific attacking partnership with Sebastien Haller and Ante Rebic earning him many admirers. His journey at Eintracht Frankfurt though, might just end soon, with Barcelona being his next destination, and it remains to be seen if a summer transfer sees the light of the day.